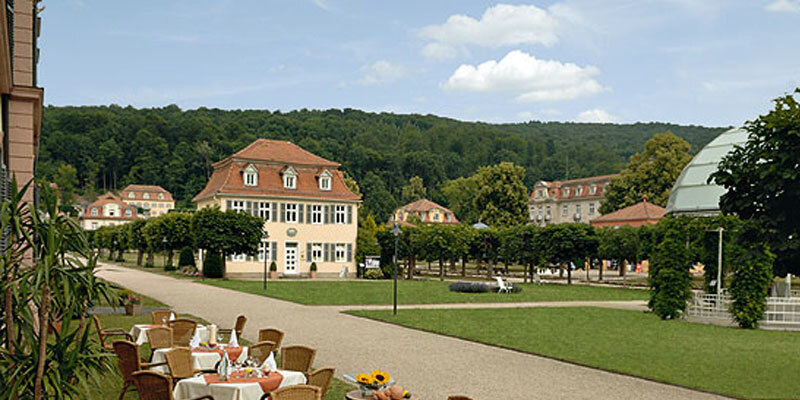 LIndulge yourself in the classy and peaceful atmosphere of the traditional Staatsbad. Relaxing wellness applications, seven mineral springs for your well-being, as well as numerous health deals await you. We will help you find the right ones to meet your individual needs. 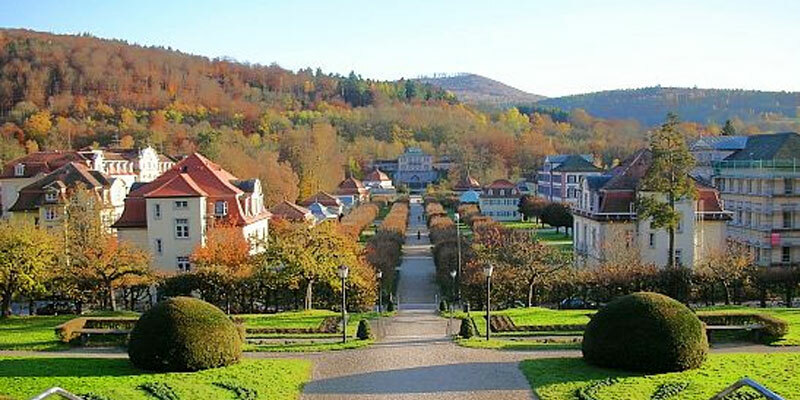 Embedded in the unique landscape of the Bavarian Rhön, the land of open distance, you will discover many possibilities for day trips and appealing hikes. We will happily assist you and arrange an individual excursion program with you. 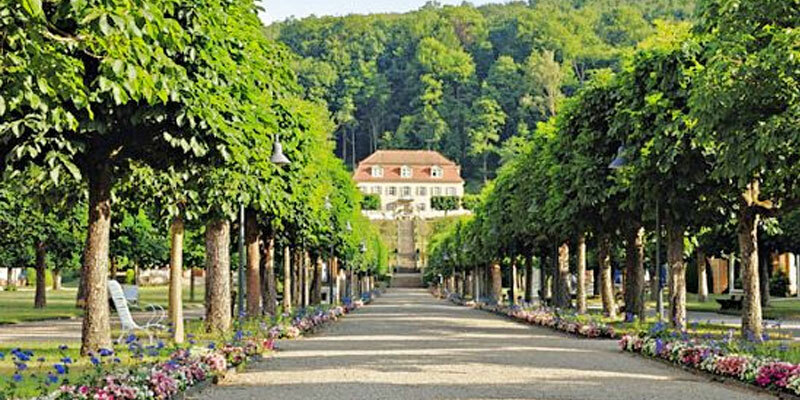 Spa Gardens – German Bicycle Museum – Vital Spa – Miniature Golf – Tennis …. Residence – Fortress Marienberg – Old Main Bridge – Pedestrian Zone ….